Safe, Trust Me and Come Home receive nominations. 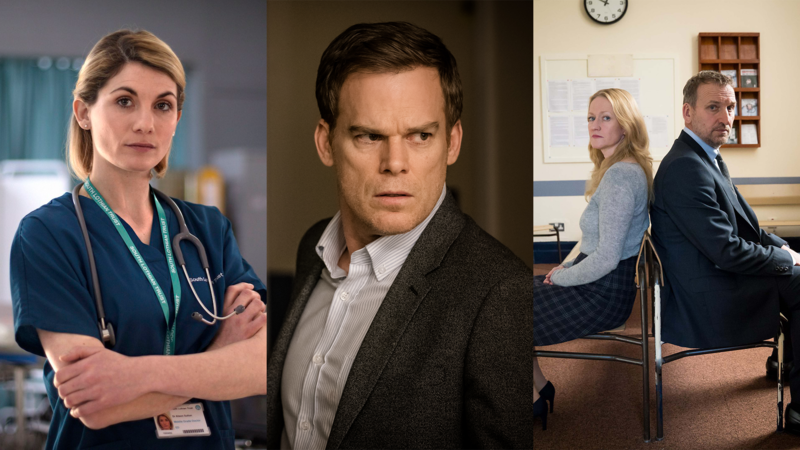 The TV Choice Awards 2018 longlist has just been released, and we’re up for five awards! Come Home, Trust Me and Harlan Coben’s Safe are all in the running for Best New Drama, while Christopher Eccleston and Paula Malcomson are up for Best Actor and Best Actress respectively for their roles in Come Home. Nominations to the shortlist are decided by the public — that’s you! Voting is open until midnight on Friday 1st June, so be sure to head over to the TV Choice Awards website and make your voice heard. Find out how to vote for Ordinary Lies! Happy Valley nominated in two categories.